The next Structure Deck R is announced, and with it, it’s a return to the city of Endymion! The lastest Deck of the Structure Deck R series has been decided for release on March 9th, 2019. Structure Deck R Decks are based on the concept of taking previous strategies of popular past Structure Decks, and updating them for the modern game. This time, we’ve decided to release powerful new cards for a Deck based on the Spellcaster Structure Deck “Lord of Magician”. 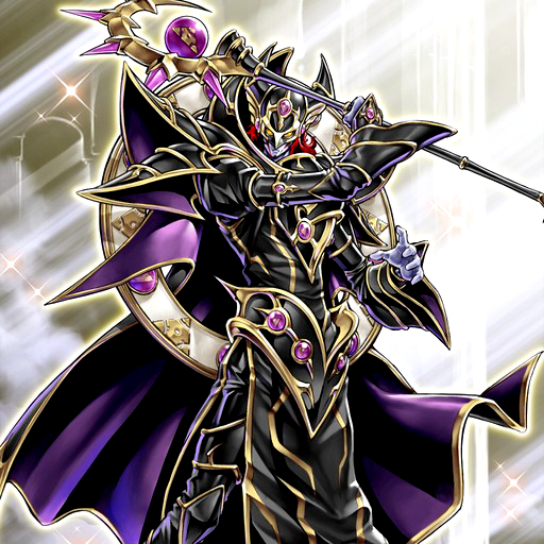 Also, on the same Day, “Duelist Card Protector Lord of Magician” will be released for 350 Yen, for 55 Protectors.